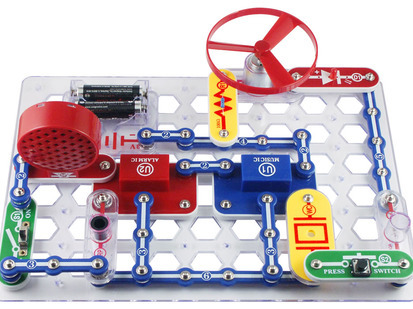 This lovely little kit from Thames & Kosmos is a nice alternative to 'snap-circuits' type learning kits. There's still no soldering, but there are proper wires and a bread-board-like workspace so the projects are a bit more realistic. 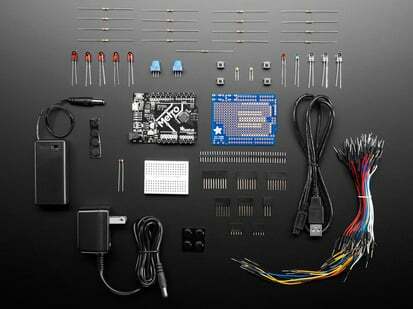 This is a basic starter kit, a good companion to learning with an Arduino since it covers more of the essential analog/digital type basics which sometimes get skipped over when using microcontrollers. 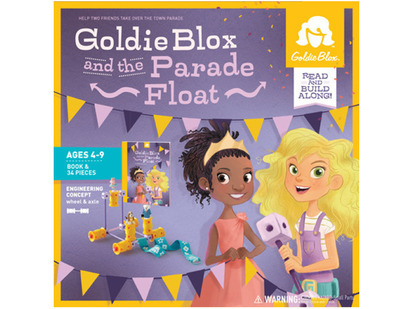 It's also great on its own! 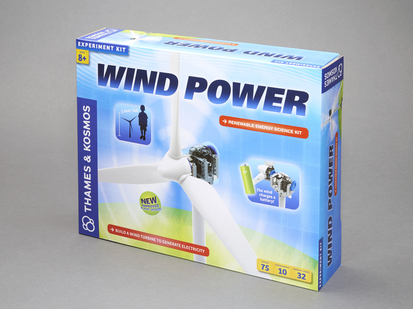 Thames & Kosmos kits are excellent quality so we hope this is the first of many kits we carry from them. 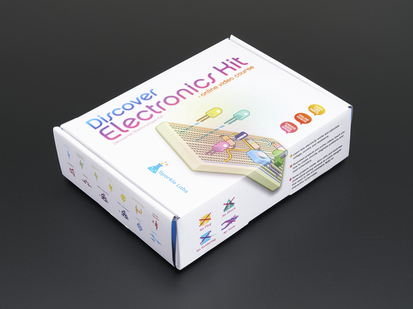 In this increasingly digital world, it is more and more important for kids to have a basic understanding of electricity and electronics. 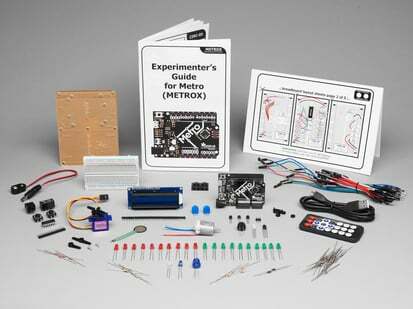 With this experiment kit, you can get a well-rounded introduction to electronic circuits and the most important electronic components found in today’s digital devices. 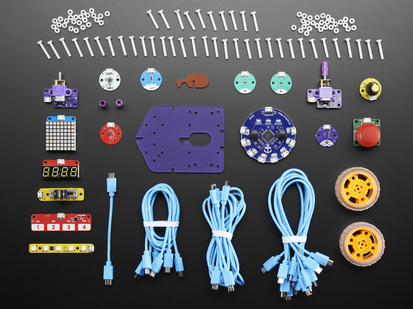 Assemble 20 electric circuits on the custom-designed plastic circuit board including a moisture sensor, conductivity tester, polygraph, alarm systems, door alarm, flip-flop circuit, timed switch, timer, flashing lights, battery tester, touch sensor, and temperature sensor. 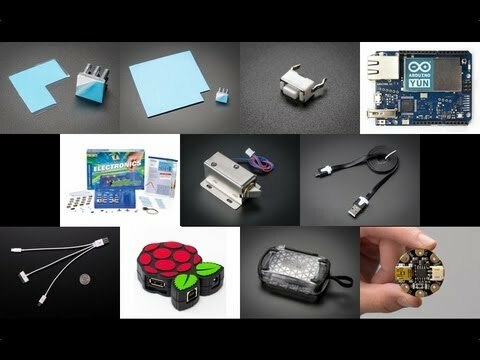 Become familiar with essential electronic components including conducting connectors, resistors, LEDs (light-emitting diodes), capacitors, transistors, switches, and power sources. 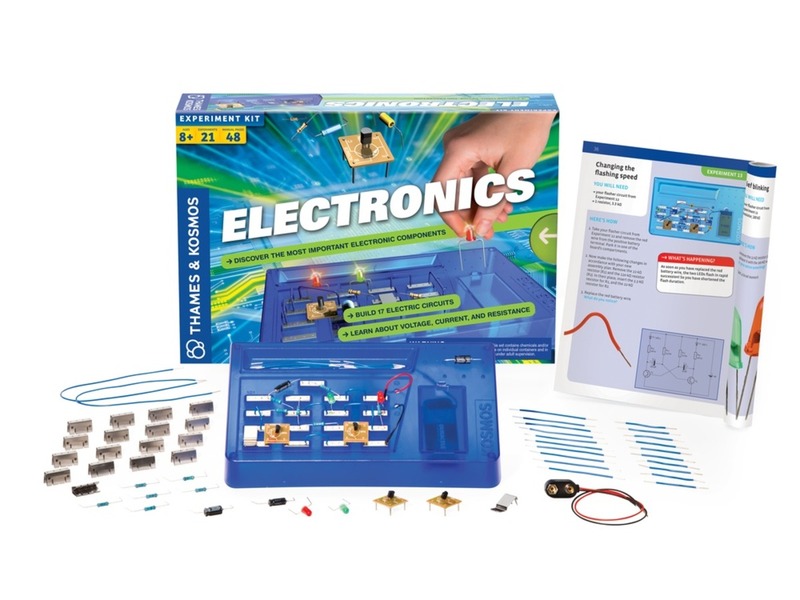 Learn about conductors, insulators, and the flow of electrons. Understand abstract scientific terms like voltage, current, and resistance. 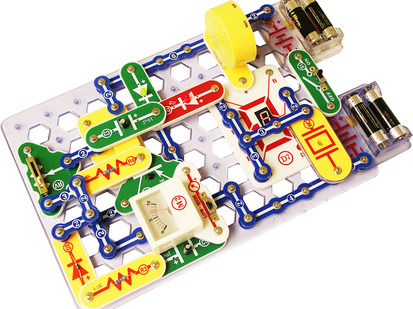 Learn how to read circuit diagrams and circuit symbols. For product support for all Thames and Kosmos products, click here!